Makes time tracking easy! Track time on any device, create employee schedules and streamline your payroll—all in one app! Stop paying too much for checks & deposit slips! Order from Checks for Less and you can save up to 40% off on checks, deposit slips, stamps, envelopes, and many other supplies. Order online and have them shipped directly to you at a fraction of the cost! Harvest makes time tracking easy, on your phone, laptop, or even your Apple Watch. Track time by client, by project, even by task, for each team member using start & stop timers or quickly typing into a time sheet. Effort tracking has never been faster & easier. 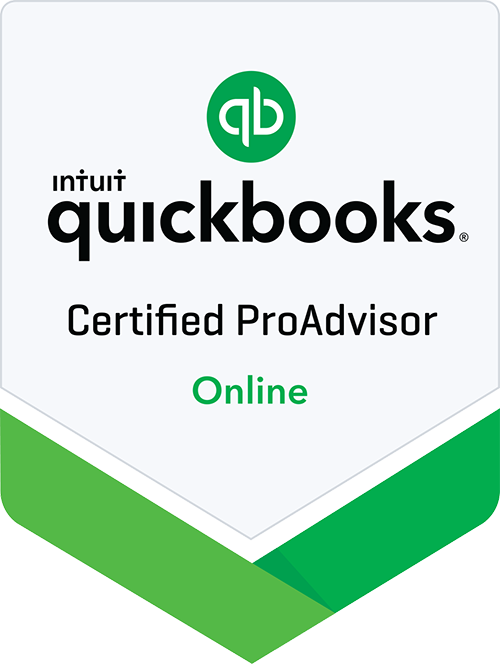 Bring your accounting to the cloud with QuickBooks Online and you'll never worry again about manually backing up your data, installing updates, or purchasing new software versions. 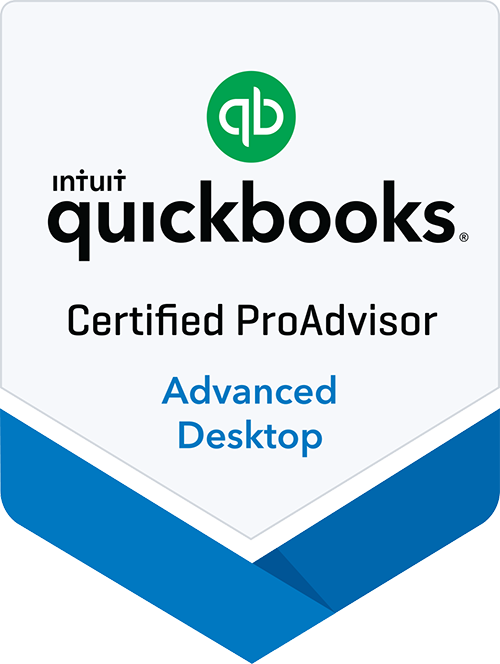 Enjoy 24/7 access to your financial data and take advantage of hundreds of add-on apps to make the most of your accounting software. RoboForm password manager is an absolute must for our company. Passwords are stored securely and one-click access to websites saves us time and many headaches. Stop using the "forgot password" link & start using RoboForm. Cash flow tight? Get paid on your outstanding customer invoices as early as the next day. Connect your accounting file to Fundbox and with a few clicks, you have an easy and affordable solution to cash flow problems. Ever spilled coffee on your machine & killed your hard drive? Gina has. Carbonite is a secure online back up service that automatically syncs your files to the cloud. Tested & approved by yours truly. Today's healthcare is complex, but offering employees a healthcare benefit doesn't have to be. PeopleKeep allows you to offer employee health benefits in an streamlined and cost effective way. And you will always stay in full compliance of the tax laws so you can go to bed at night without worry.